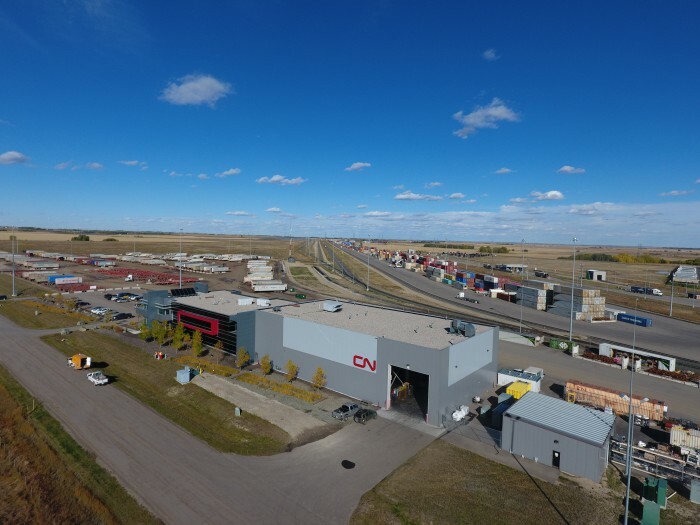 Tribal has entered into a partnership with CN to develop the Calgary Logistics Park. 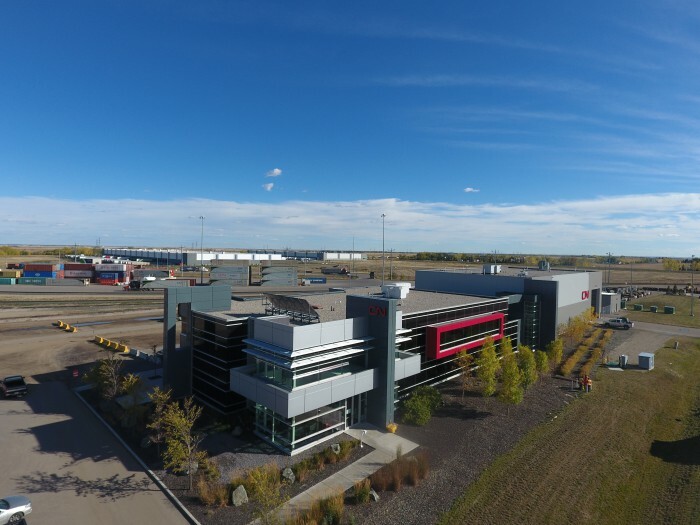 Canada's only intermodal business park. 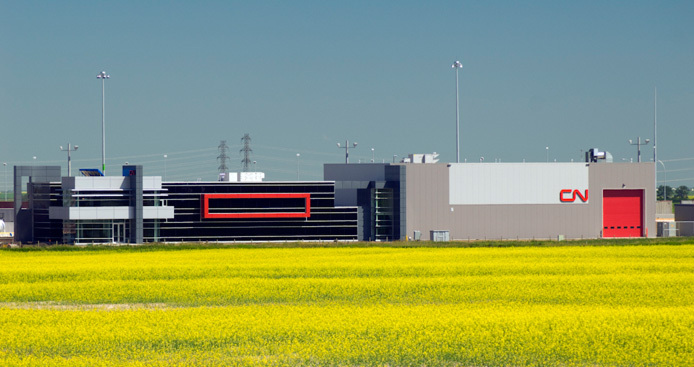 Home to Whirlpool Canada and Princess Auto. 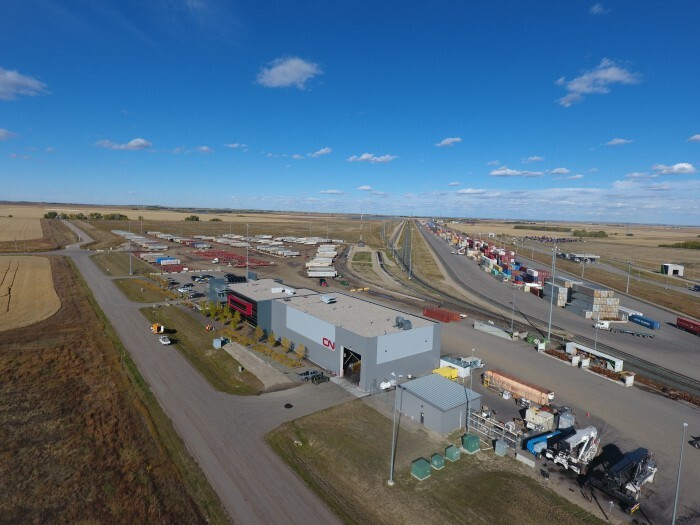 680-acre park offers fully serviced, build-to-suit sites for warehousing and distribution, with direct rail connection and quick access to all major highways. Significant drayage savings - containers move direct from train to warehouse. Realty taxes 50% less than the City of Calgary. Phase I of this $200M project is almost complete. 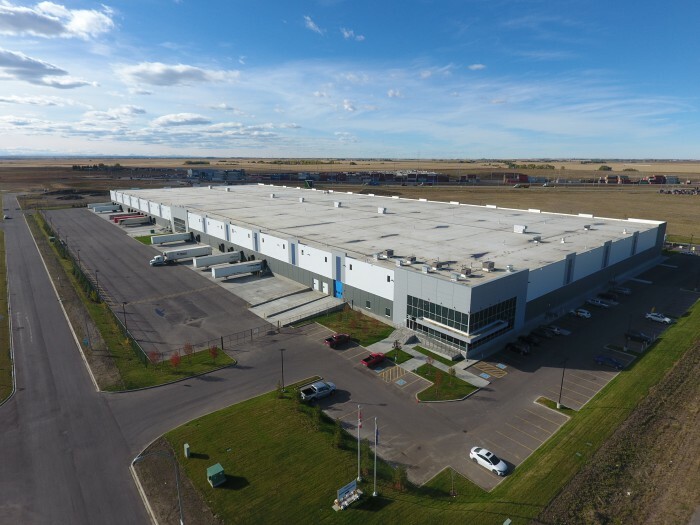 Whirlpool Canada's 422,000 sf distribution facility was completed in August 2018.